The Ethernet Continuity Tester is a switch that transmits data based on Ethernet, and the Ethernet uses a LAN that shares the bus type transmission medium. 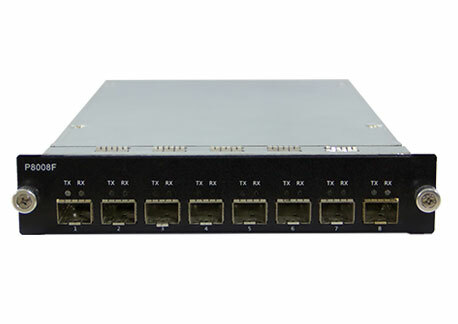 The structure of an Ethernet switch is that each port is directly connected to the host and generally works in full-duplex mode. The switch can connect many pairs of ports at the same time, so that each pair of communicating hosts can transmit data without conflict like the exclusive communication media. The switching hub that was introduced in 1990 can significantly improve the performance of the LAN. A Ethernet Port Tester hub is often referred to as an Ethernet switch or a Layer 2 switch (indicating that the switch is operating at the data link layer). It should be noted that the term "Ethernet switch" as used herein refers to a switch with a transmission bandwidth of less than 100 Mbps. We will also talk about a "fast Ethernet switch", "Gigabit Ethernet switch" and "10,000". Mega Ethernet switches are actually Ethernet switches, but they use different protocol standards or transmission media. Of course, the interface format may be different.